VASO NPK OCRE 150 Cc. Pack 100 Uds. TAPA VASO CARTON CAFE 180 Cc. Pack 100 Uds. 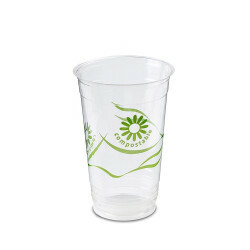 VASO CRISTAL COMPOSTABLE PLA 250 cc. GREEN SPIRIT Pack 50 Uds. 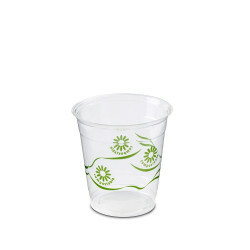 VASO CRISTAL COMPOSTABLE PLA 330 cc. GREEN SPIRIT Pack 50 Uds. 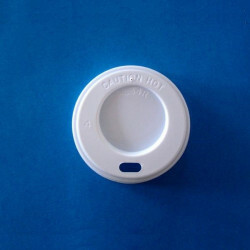 VASO CARTON CORRUGADO 360 Ml. Pack 25 Uds. 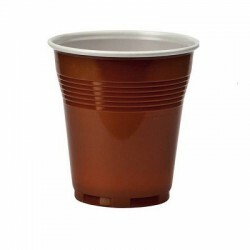 VASO CARTON CORRUGADO 240 Ml. Pack 25 Uds. VASO BLANCO 100 Cc. Pack 50 Uds. VASO BLANCO 150 Cc. Pack 100 Uds. VASO BLANCO 220 Cc. Pack 100 Uds. VASO BLANCO 200 Cc. Pack 100 Uds. TAZA 100 Cc. BLANCA Pack 50 Uds.